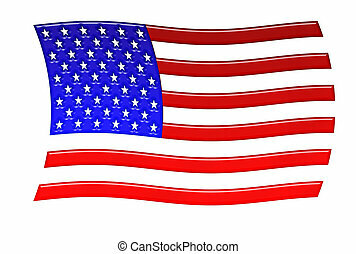 American flag. 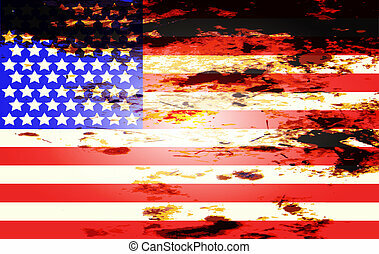 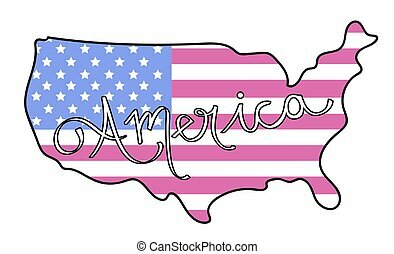 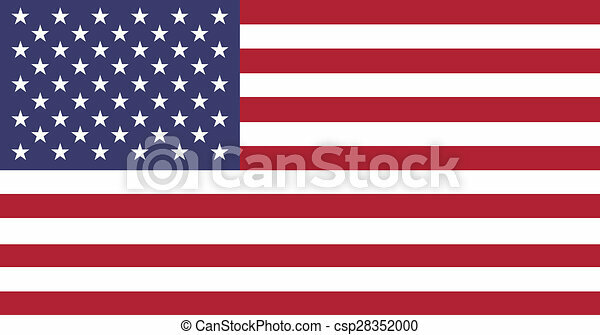 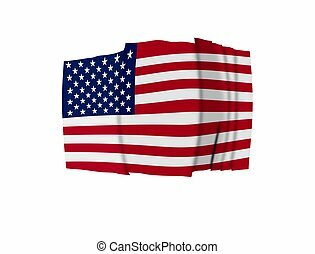 Fourth july, flat american flag background with fifty stars and red white stripes, america us. 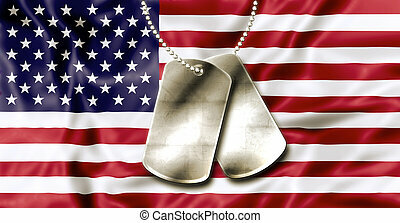 Dog tags, identity plates, with copy space, on American Flag background. 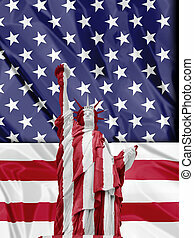 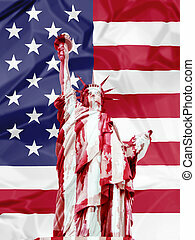 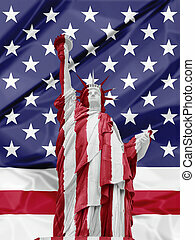 Symbols of america: statue of liberty in red and white colors on american flag background. 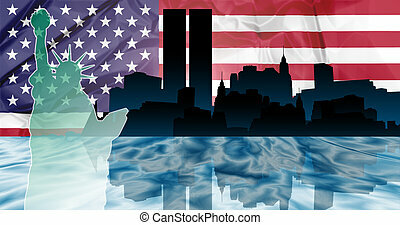 American patriotic illustration of New York with Manhattan skyline reflected in Hudson river and the Statue of Liberty on american flag background. 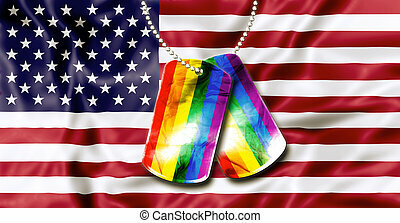 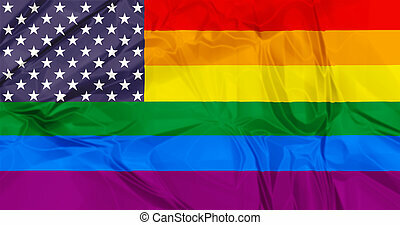 American flag background and army dogtags with rainbow flag of pride. 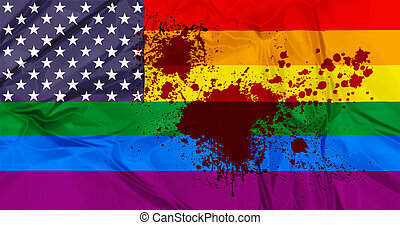 Concept of opening to the free expression of any sexual orientation. 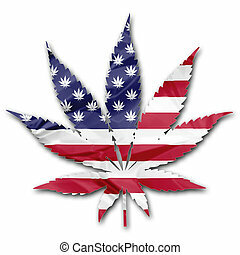 The national flag of United States in Marijuana leaf illustration with leafs as stars, isolated on white background. 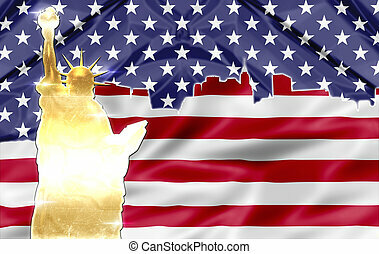 American cannabis legalization concept. 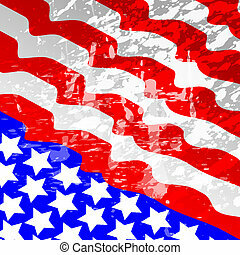 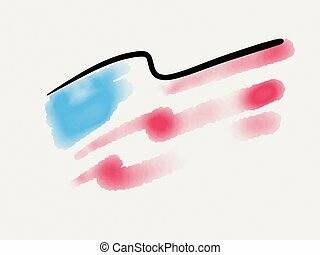 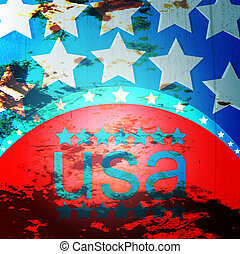 Illustration with stars and stripes and bald eagle with united states of america flag colors. 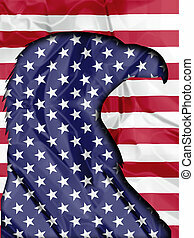 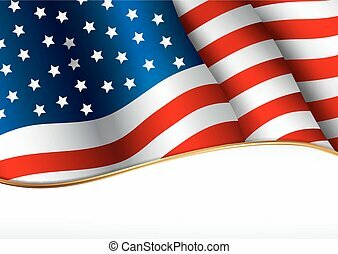 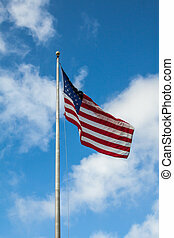 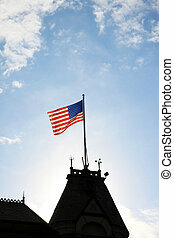 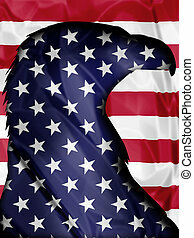 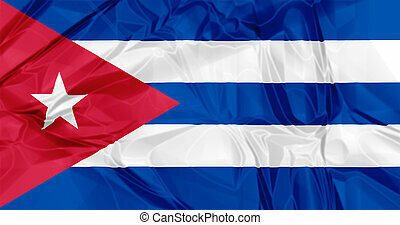 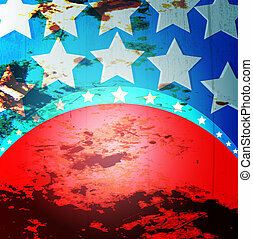 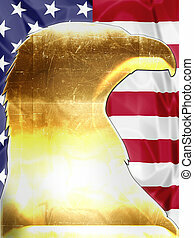 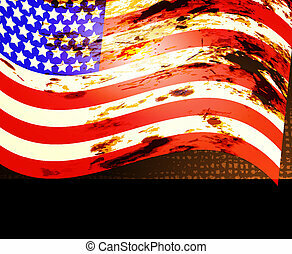 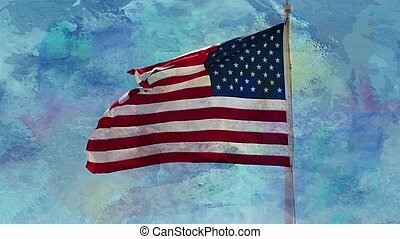 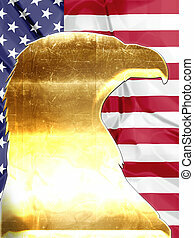 Great patriotic image and american symbols.